No matter where you travel – you’re always ready for a good bite to eat at the end of your journey! If you happen to be traveling to Tucson, Arizona I have a wonderful recommendation for where you can fill up! We stopped by Oregano’s Tucson location on our recent trip to the southwest and we were very impressed with what we found! We ordered some garlic bread and calamari. Calamari is one of my favorite foods so it is really difficult to blow my socks off, however this was a perfectly good preparation with solid breading and not too much oil. 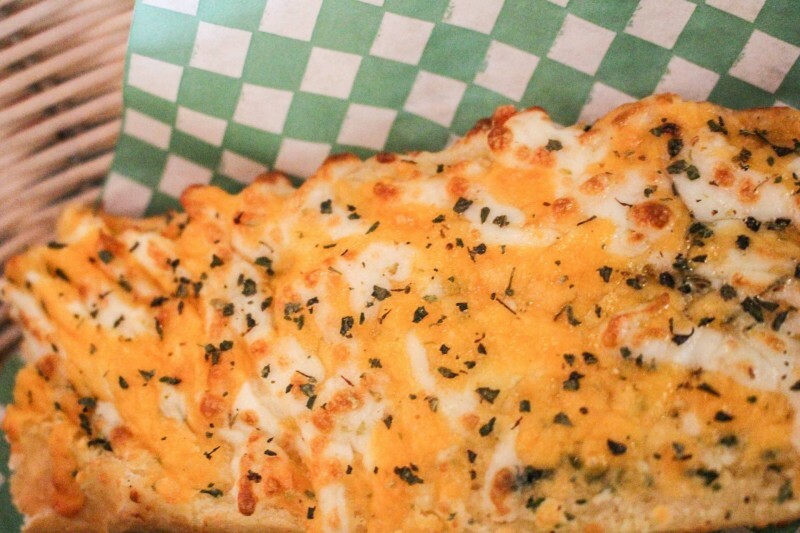 The garlic bread was very cheesy but also very delicious – this is a dangerous one on a diet, but perfect for a treat! 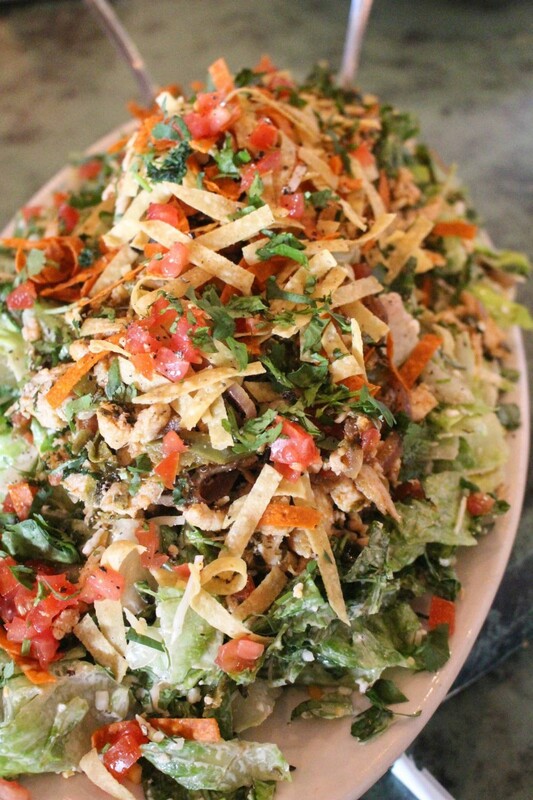 Oregano’s is well known for their very large salads and the Pablo Picasso was definitely a piece of art! We were a group of seven and we all had a nice portion for a starter but it could very well be a meal for two or three people. Thia pizza is definitely something to write home about! 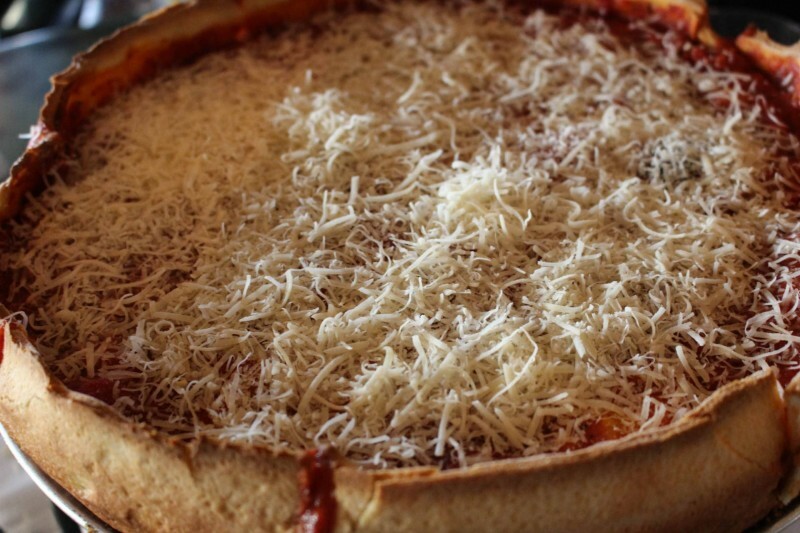 A real deep dish, Chicago style pizza with gooey cheese and a robust sauce. We barely finished it between the seven of us so a smaller group would definitely have some leftovers. 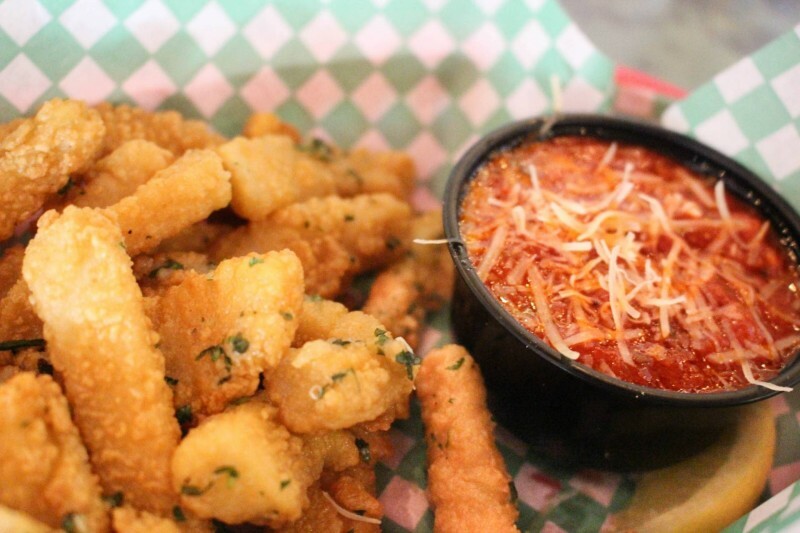 You get to choose your toppings as it is made fresh for you. I would say that you should avoid choosing the meatballs as we found that once they were chopped up you lost them in the pizza. If you have you heart set on meatballs get a side order instead! 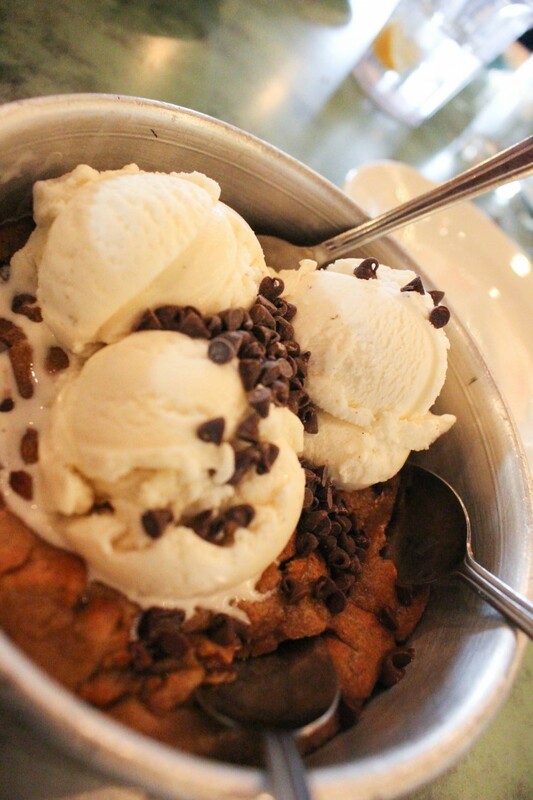 Oregano’s Tucson has only one desert – the so called ‘Original Pizza Cookie’ which is a must try if you stop in! 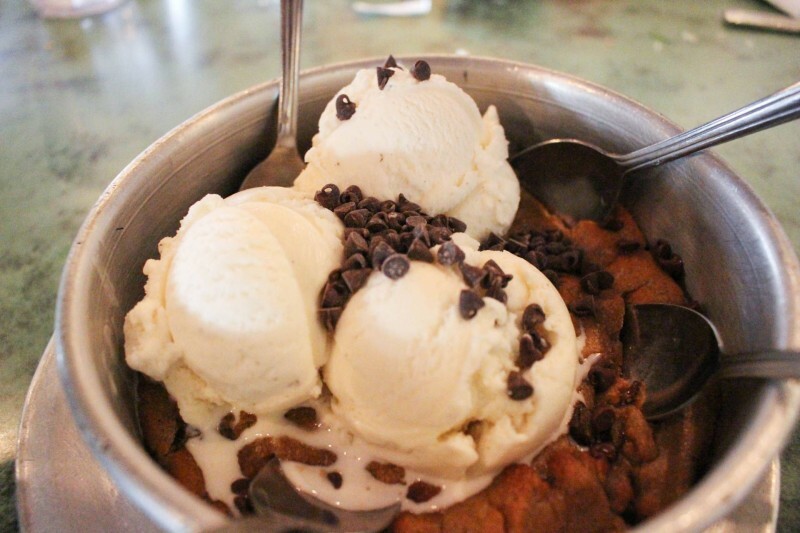 Our waitress described it as a warm, gooey cookie dough with ice cream on top which is exactly accurate. You can have several flavors of cookie, we tried the peanut butter and the chocolate chip – both were phenomenal! I hope you’ve found this post helpful! Are you planning on doing any traveling soon? Have any restaurants in mind for the journey? Make sure to let me know in a comment below! If you stop by Oregano’s make sure to let me know what you think? 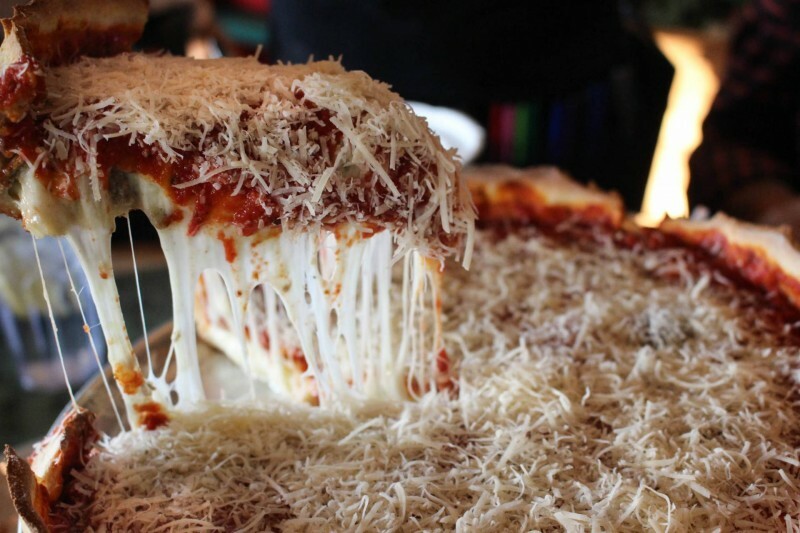 It’s actually a Chicago style pizza, I haven’t seen anything like it in Italy! The pizza there is just as good (if not better) though so you’ll be sorted either way! Maybe you could find a recipe online? It was my first time eating deep dish pizza so I’m afraid I don’t have much expertise!